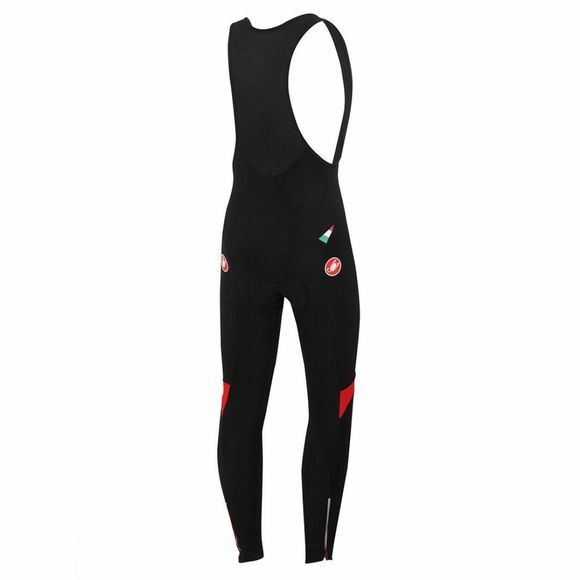 The recently updated Castelli Velocissimo 3 Bibtight really is a great all purpose cycling tight. 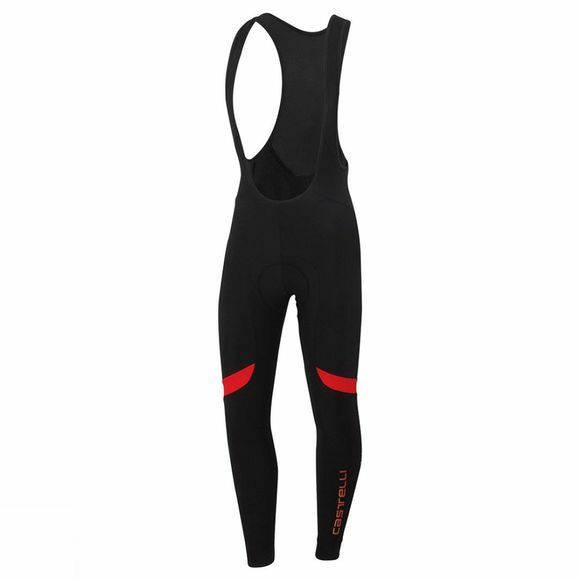 Whether your gearing up for the cross season, or your already focused on building a base for next year, the great all purpose Velocissimo bibtight will keep you warm and comfortable while you tick off the kilometres. There cut from our warm Thermoflex fabric, which provides some wind protection while offering excellent insulation thanks to the brushed fleece inside. Thermoflex is surprisingly lightweight and stretchy, making these tights unusually comfortable. The Kiss3 seatpad features a continuously variable thickness, eliminating the sensation of thick here thin there that can come with other multi density seat pads.